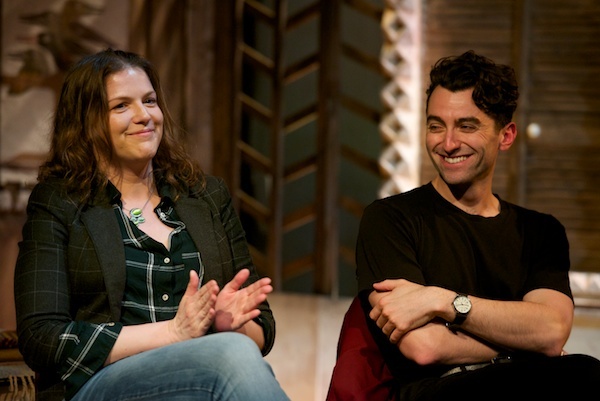 Founded by human rights activist husband-and-wife Nikolai Khalezin and Natalie Koliada, joined by director Vladimir Shcherban, BFT’s inaugural production in May 2005 was Sarah Kane’s 4.48 Psychosis, which tackles Belarusian taboo subjects of suicide and depression. Now, thanks to international support and crowd-funding, headquartered in London, BFT continues to promote freedom of speech and artistic expression, focusing on subjects of social justice and human rights violations across the globe. 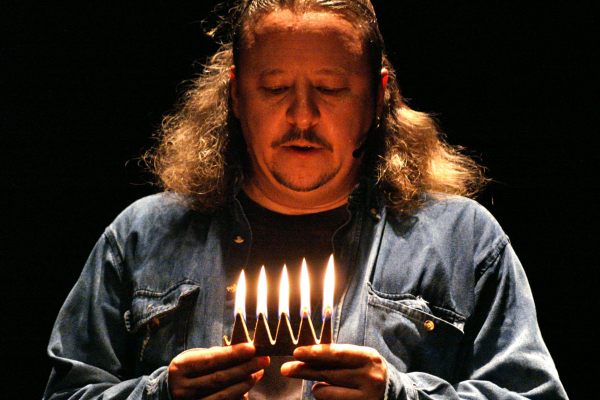 To celebrate the tenth birthday, Belarus Free Theatre is now staging a two-week festival of work, entitled Staging a Revolution. And to coincide with the season, the company has also curated an anthology of 34 short essays on the concept of freedom. The resulting “little red book”, On Freedom – which has a cover designed by Chinese artist and political activist Ai WeiWei (whose current exhibition at the Royal Academy is excellent, by the by) and a foreword by Tom Stoppard – comprises contributions from artists, directors, writers, activists and politicians, including several members of and collaborators with the company. 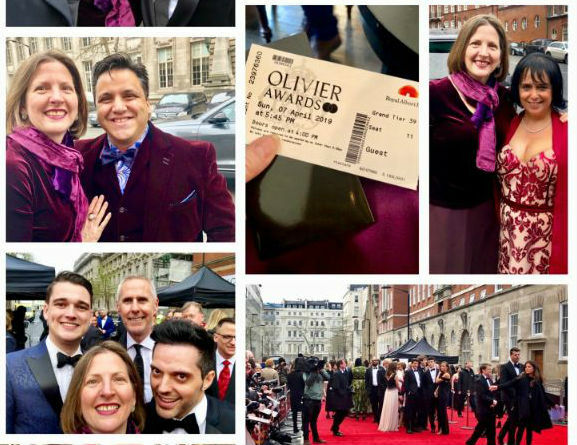 They include: actor Michael Sheen, Liberty director Shami Chakrabarti, fashion designer Vivienne Westwood, Arts Council chair Peter Bazalgette, and directors Michael Attenborough, Dominic Dromgoole and David Lan. Below, I’ve gathered together some of my favourite quotes from a selection of these thought-provoking essays. Scroll down for more information too on Staging a Revolution. On Freedom is published by Oberon Books, priced £10. During the two-week Staging a Revolution festival, Belarus Free Theatre presents a programme of some of the company’s most acclaimed original productions, reinvigorated classics and the world premiere of its brand-new work, Time of Women. 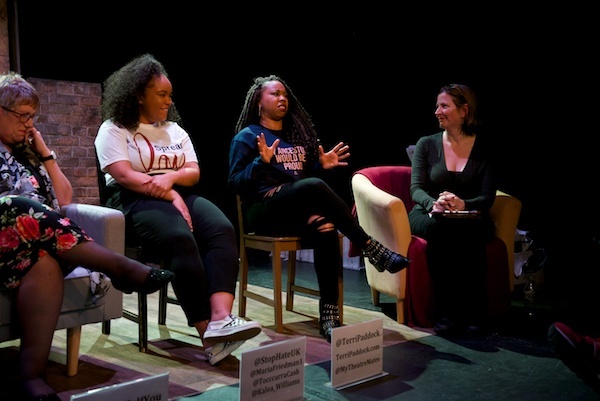 Following each performance, a curated panel of experts – including artists, campaigners, journalists and activists – discuss an area related to each taboo topic and generate fresh ideas around taking up action. 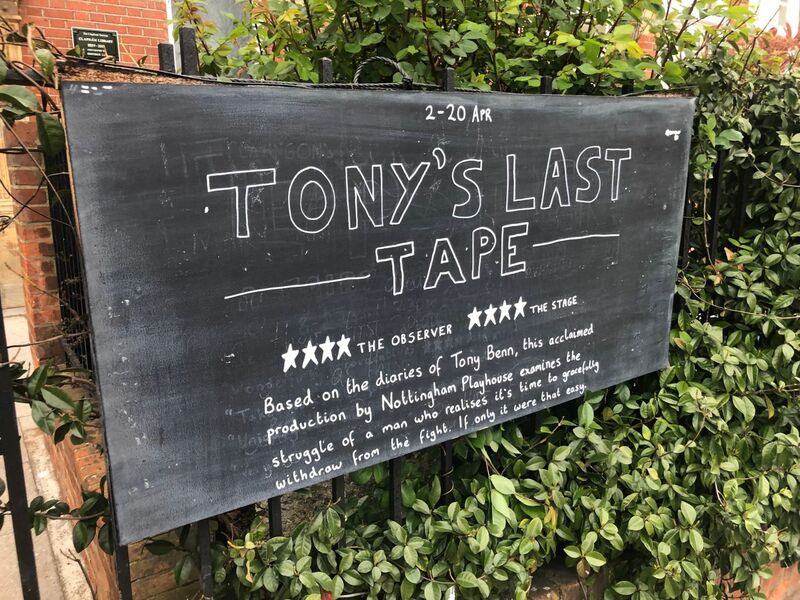 It is an approach drawn directly from Belarus Free Theatre’s work in Minsk, where the space for free exchange of ideas and open debate is as valuable as the space in which to see independent theatre. Staging a Revolution continues until 14 November 2015. During the first week to 8 November, performances take place at undisclosed locations around the city of London. 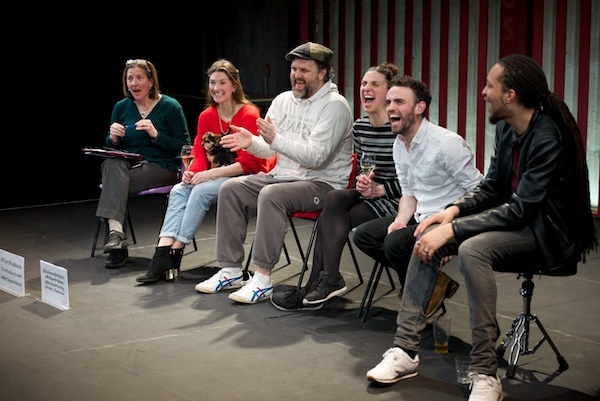 For the second week (9-14 November), the company returns “home” to the Young Vic theatre. All performances and discussions are also live-streamed care of the Ministry of Counterculture. 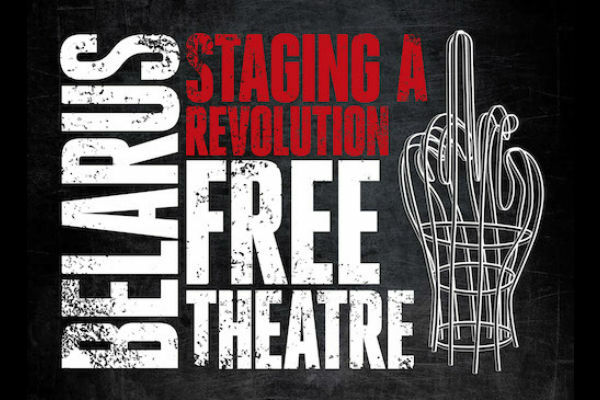 For the full Staging a Revolution programme, visit www.belarusfreetheatre.com.